Eugene is famous for being one of the richest culinary regions in the nation. It is known for its organic farms and fresh-grown food from local farmers’ markets as well as its world-renowned wineries and breweries. The area has an abundance of acclaimed local bakeries, diners, cafés, and fine restaurants. There is also an immense supply of less-recognized establishments whose delectable menus will not disappoint. Eugene is proud to display its culinary art from wonderful Italian cuisine like the Noli Italian Café and the Excelsior Inn & Ristorante Italiano to decadent bakeries like the incredibly popular Sweet Life Patisserie and the Metropol Bakery where you can watch the bakers through the windows as they serve up breads, croissants and pastries. 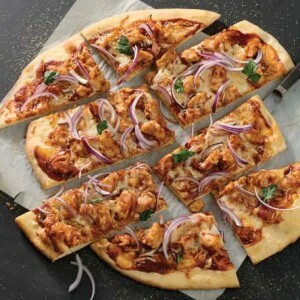 There are also many more exotic restaurants, like the Sweet Basil Thai Restaurant which will take you on a culinary adventure or Poppi’s Anatolia which serves an uncommon combination of Greek/Mediterranean and Indian food. While we’re on the topic of surprising dining experiences, a pair of Israeli brothers has brought a unique breakfast joint to downtown. 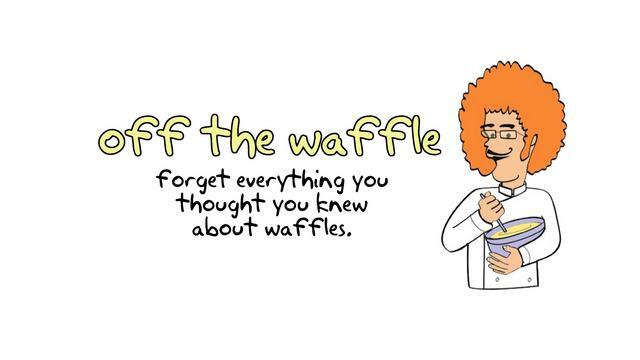 Off the Waffle offers some of the most bizarre toppings for their waffles. Their menu offers extremely unusual dishes with witty names including the BE BRIE-PEARED (with pear, sweet sautéed onion, and melted brie), the GOAT IN HEADLIGHTS (with chevre, avocado, fresh basil, two sunny side up eggs topped with smoked paprika, coriander, and olive oil). 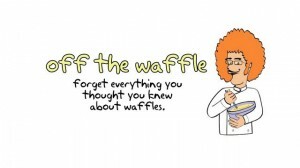 They also have waffles stuffed with smoked salmon, pulled pork, or veggies. Eugene has some excellent pizza restaurants. Ambrosia Individual Wood-Fired Pizza, Pegasus Pizza, and Track Town Pizza are all excellent examples of affordable, quality pizza in Eugene, and each has their own unique advantages, But the Mezza Luna pizzeria is one of those truly remarkable establishments that really encompass the mood and atmosphere of Eugene and surrounding areas. When it comes to vegan and organic dining; Eugene is World-Class. Herbies garden and juice bar, Lotus Garden, Tofu Palace, Holy Cow Café, Cosmic Pizza, Locomotive, Pizza Research Institute… the list goes on! 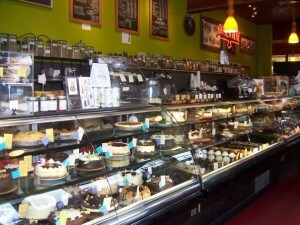 There is also innumerable vegan cafes, bakeries, grocery stores, and more! This is just the beginning of Eugene’s incredible epicure adventure! Whatever your culinary preferences are, Eugene has a restaurant that caters to your needs! When searching for a new home, finding a location close to the amenities and recreational activities that suit your tastes is one more thing to think about before buying a house. To talk to a Eugene Realtor that will work WITH you to find your dream home, call Song Real Estate at 541-935-8855 or visit us online at songrealestate.com today!